Notes: The Italian-European Designs collection captures the imagination of interior design aficionados with elegant European style inspired by Italian design. From a country where tradition runs deep, the Italian-European Design collection transcends regional design themes in favor of a more progressive, modern mood that reflects today's chic Italian lifestyle. 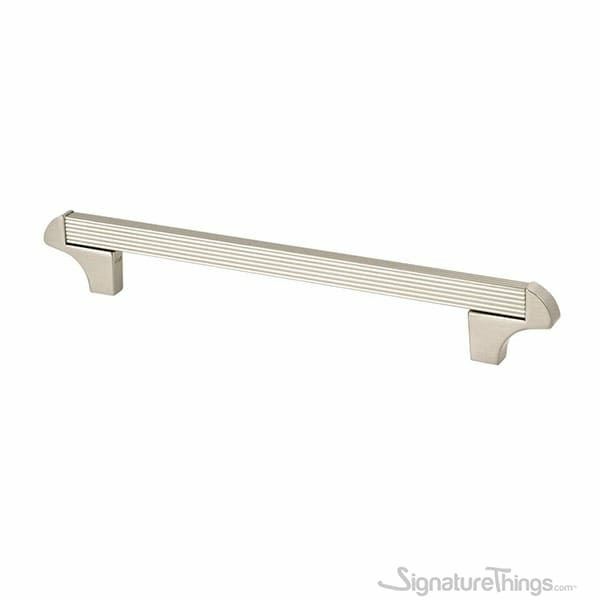 Italian-European Design Matte Brass thin transitional cabinet pull updates your cabinets, doors and drawers with a sleek, elegant design. 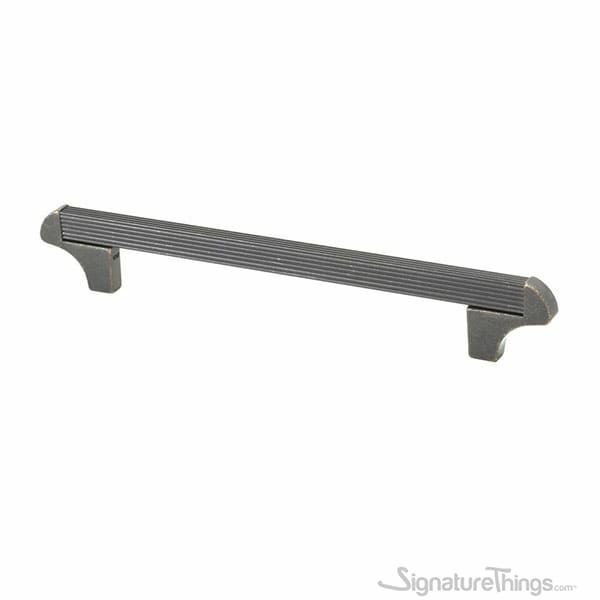 this cabinet door pulls offers a simple grip when accessing your cabinet interiors. Work great as drawer pulls and door handles for your kitchen or bathroom cabinets, or quickly and easily dress up your old dresser or furniture. 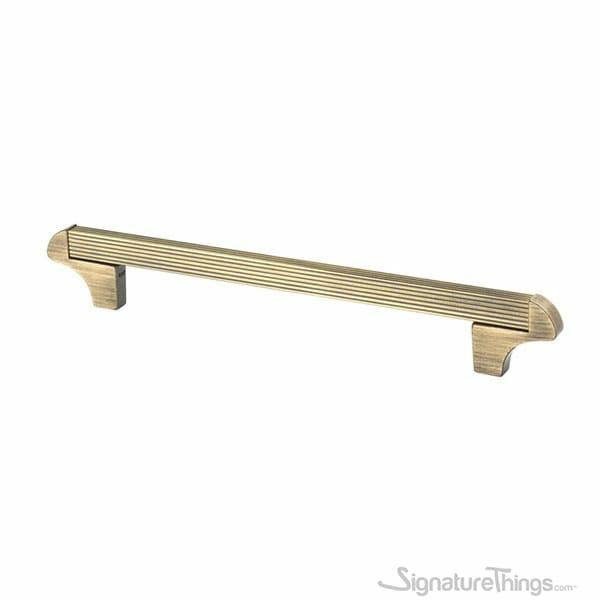 Long brass handles with polished gold finished is perfect for modern, transitional, or casual cabinetry or furniture. Made of high-quality stainless steel and brass with polished gold finished. 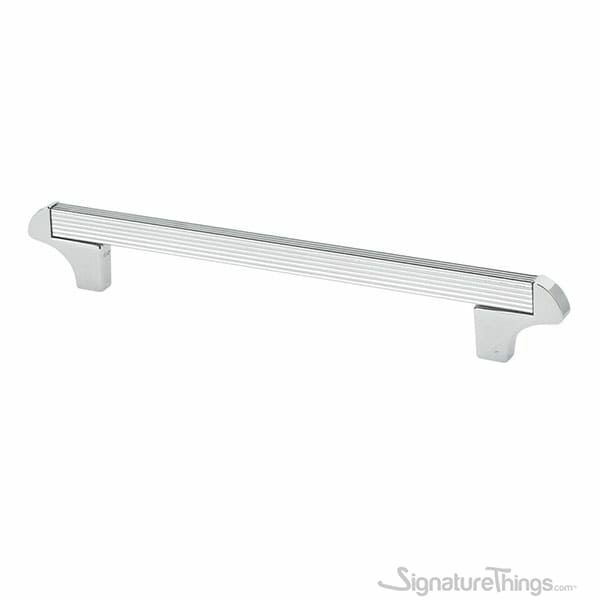 Smooth and clear brass handles, Great helper to pull out drawer soon and conveniently. This gold and brass handle match the different style of home design, ideal for any new or renovation projects. Decorative cabinet hardware featuring unique finishes and designs, as well as to fit a variety of cabinets and drawers.